Los Angeles and New York City based pop/rock four piece, Dum Dum Girls , release their fourth EP, End of Daze. Reminiscent of 80’s Heart, with fuzz and crunch like Crystal Stilts, this album is a gem. LIKE: Sounds like Vivian Girls, Heart, Crystal Stilts and Le Sara. LISTEN: to it for free here. LOVE: more about the them here. This entry was posted in STUDIO MUSIC and tagged crystal stilts, dum dum girls, end of daze, ep, female, free, fuzz, le sara, music, new, new release, pop rock, record, rock and roll, sup pop, vivian girls, woman musicians on September 26, 2012 by Meredith C. Bullock. 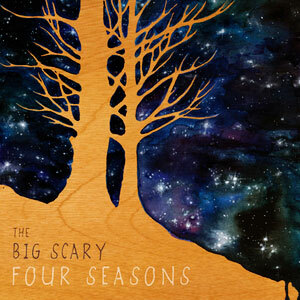 After spending a week falling in love with Big Scary’s compilation record Four Seasons, I finally purchased it. I love this record and wanted to share it with you! 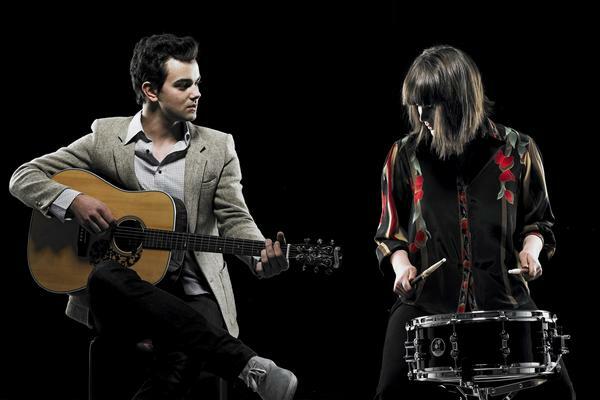 About the Band: Originally from Melborne, VIC Australia, Gorgeous girl drummer meets Beautiful boy strummer. 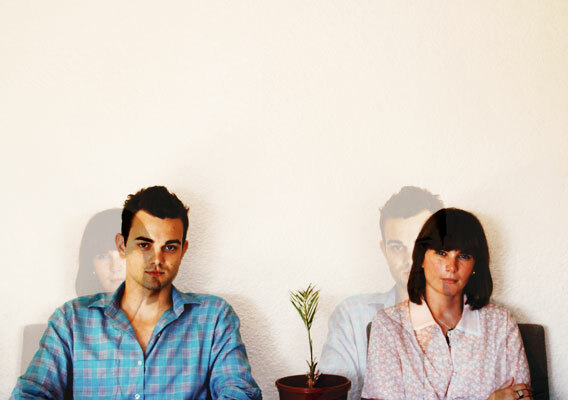 Big Scary is completely inspired by weather and influenced by Bon Iver, Arcade Fire, Jeff Buckley. About the Music: “In mid 2010, the band released the first of four seasonally themed, limited-edition EPs. With these releases, Big Scary showed themselves capable of translating the vagaries and glories of each season-the flurry of rich colour in autumn, the quiet bleakness of winter, the renewal of spring, the majesty of a summer thunderstorm—into utterly compelling music, as full of heart as it is free of pretension. In February 2011 all four EPs were compiled onto one LP as ‘The Big Scary Four Seasons”[triplejunearthed]. This entry was posted in MUSIC, STUDIO MUSIC and tagged apple song, autralia, band, big scary, bon iver, drummer, duo, expeirmental, female, four seasons, fuzz, guitar, indie, inspiration, male, melborne, music, piano, pop, rock, rock and roll, song writer, vic, vocals, weather, white stripes on June 6, 2011 by Meredith C. Bullock. WOW. 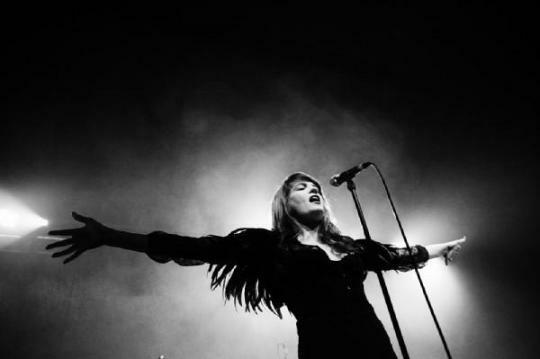 I am in love with Florence + The Machine. As I begin singing in the choir and learning how it feels to sing on stage for the first time, Florence is truly an inspiration to me. This entry was posted in MUSIC, STUDIO MUSIC and tagged art, beatles cover, cosmic love, cover of bust magazine, england, female, florence and the machine, FLORENCE the MACHINE, indie, lungs, music, news, oh daling, pop, red hair, singer, strong, video, vocalist on May 29, 2011 by Meredith C. Bullock.